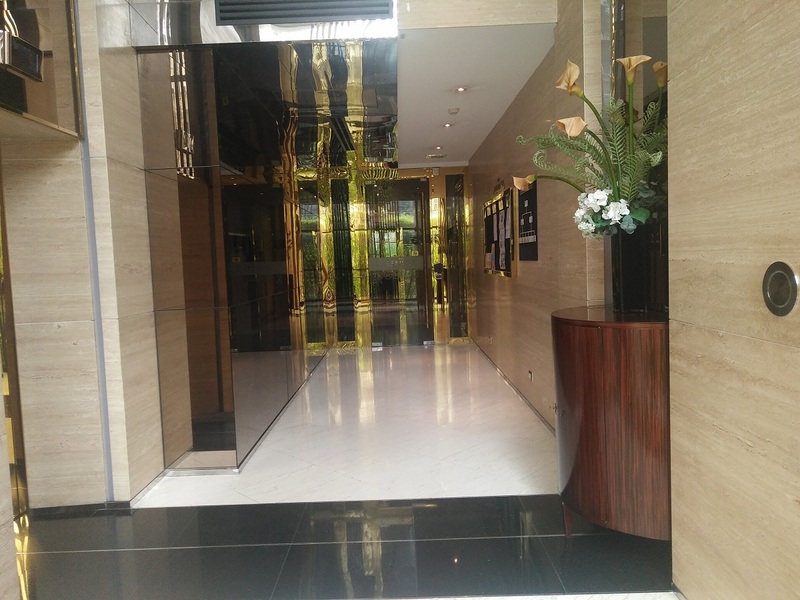 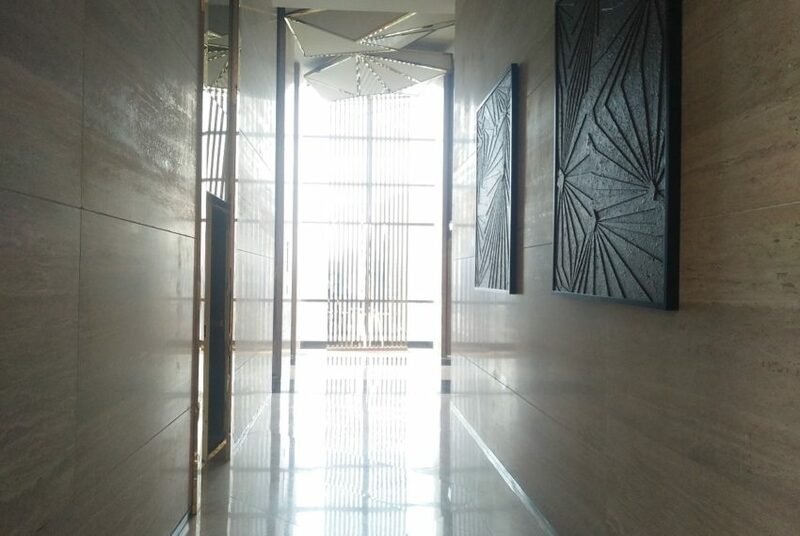 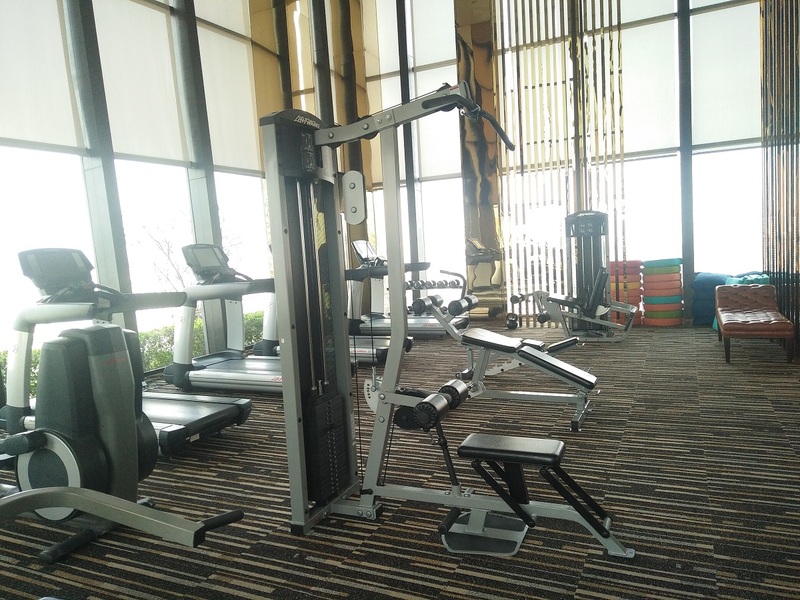 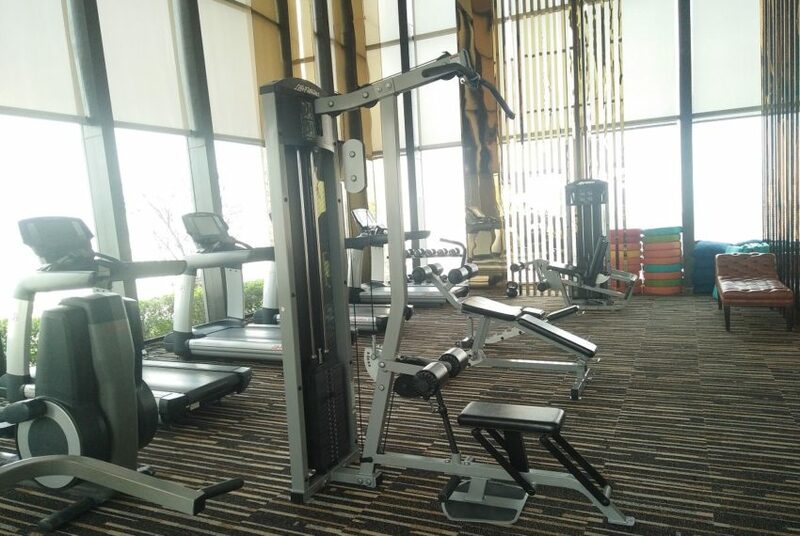 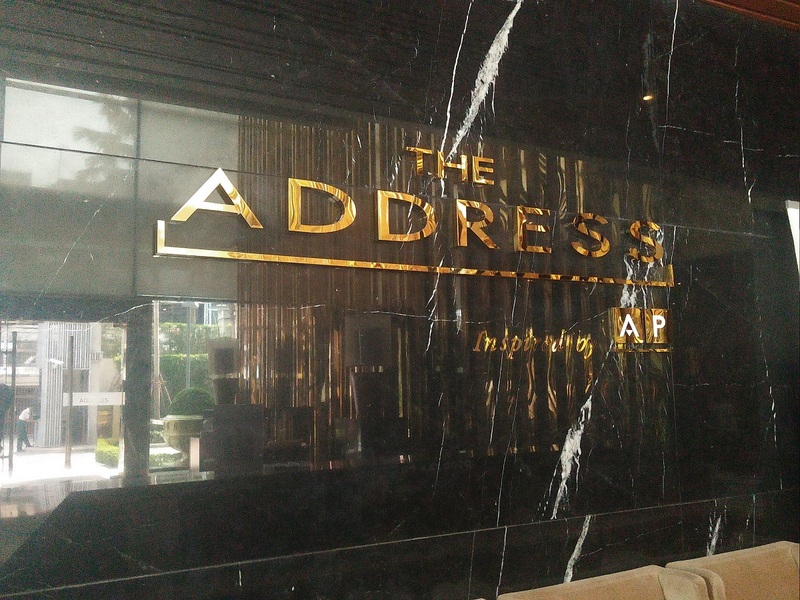 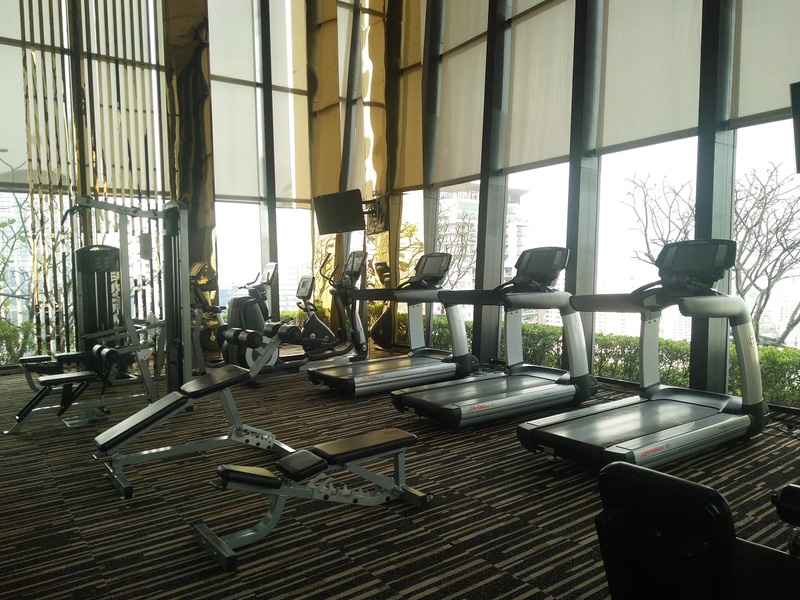 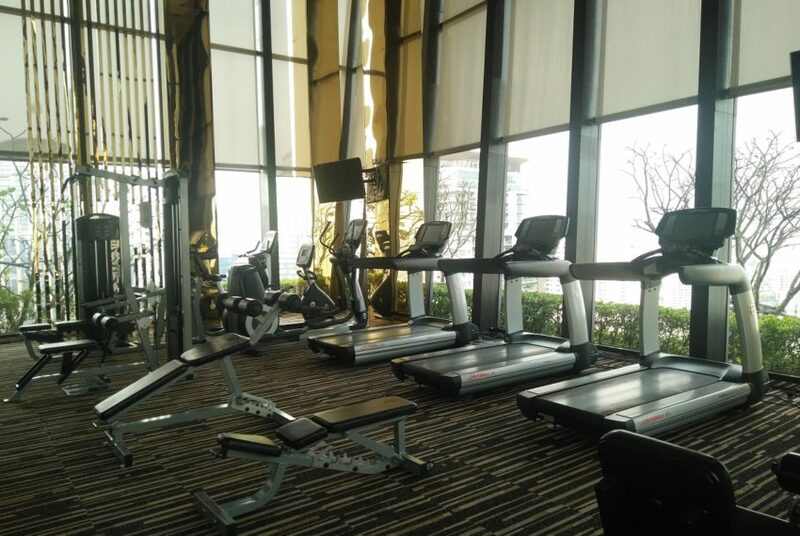 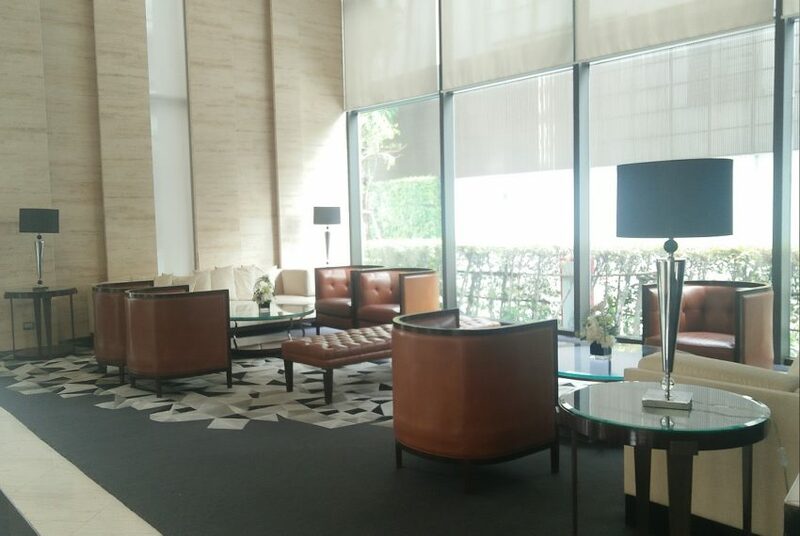 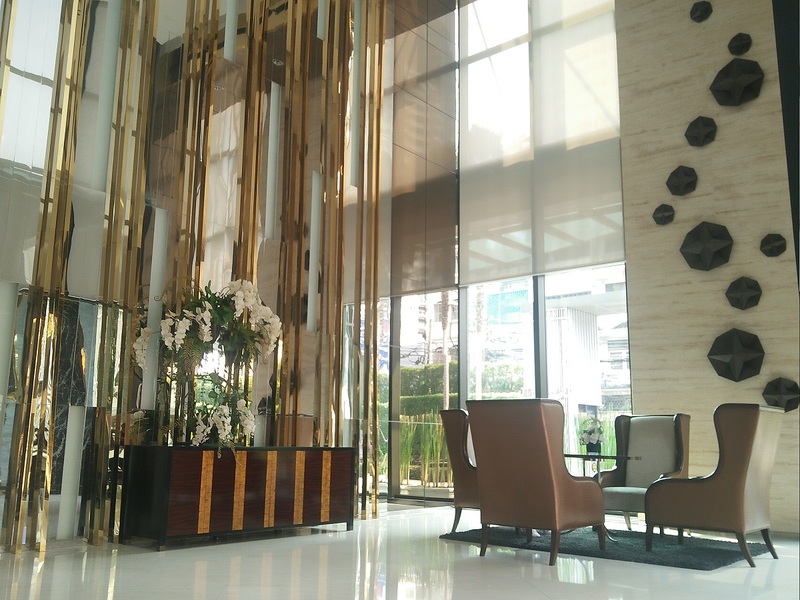 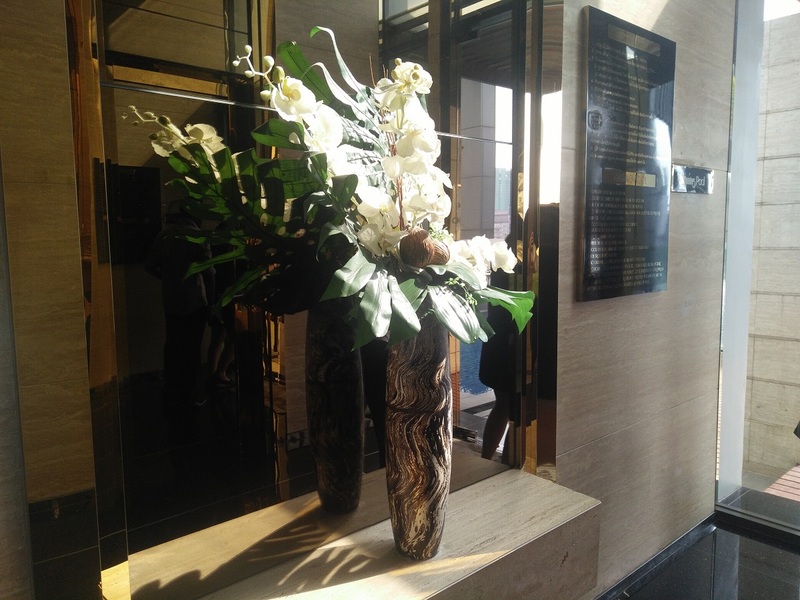 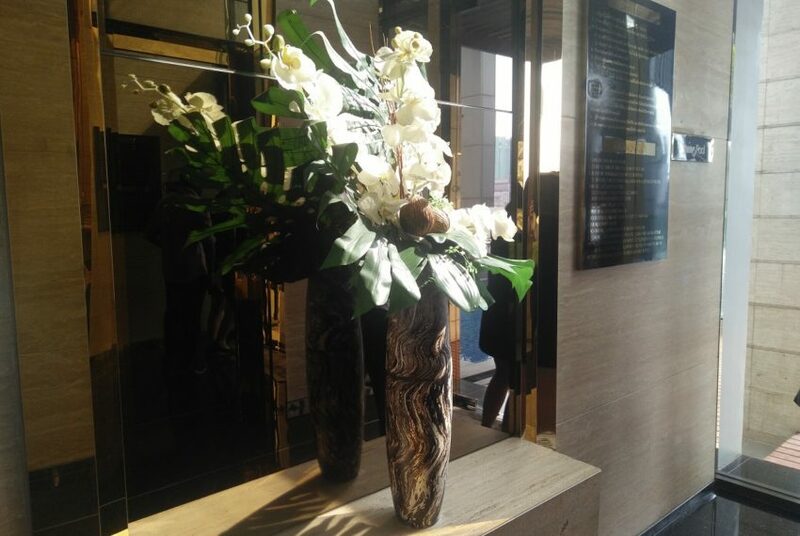 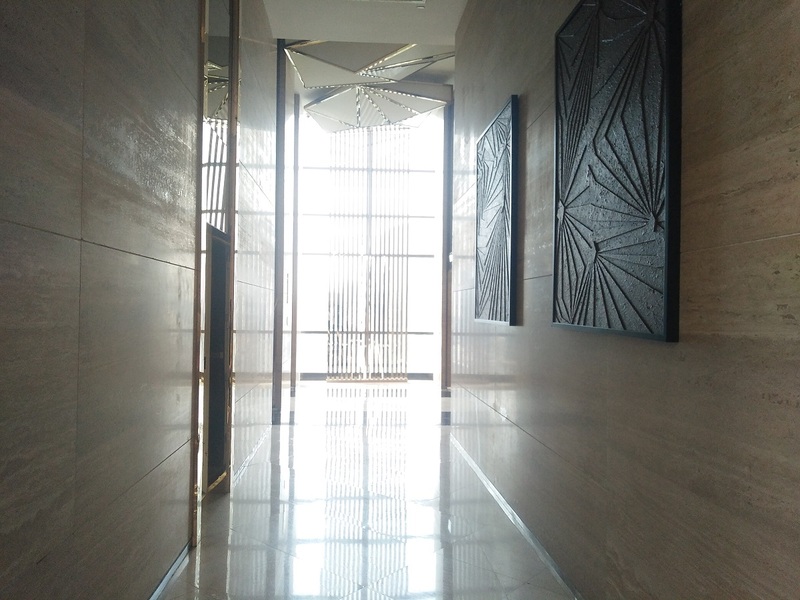 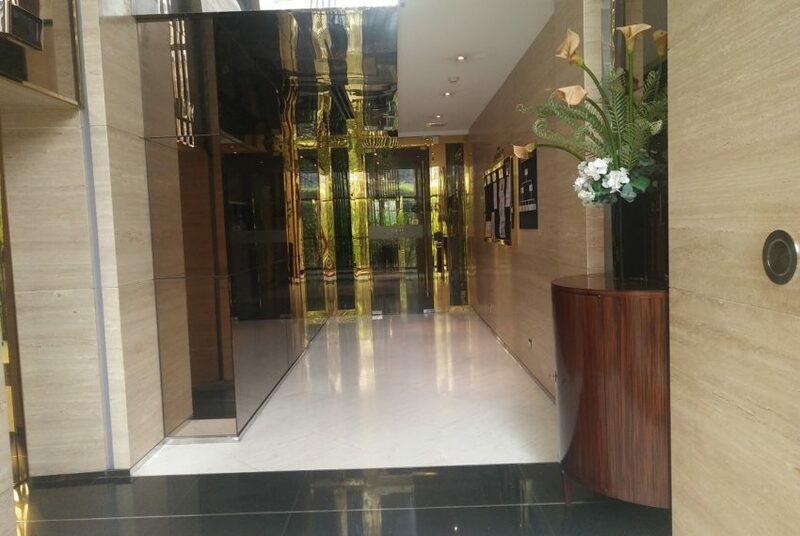 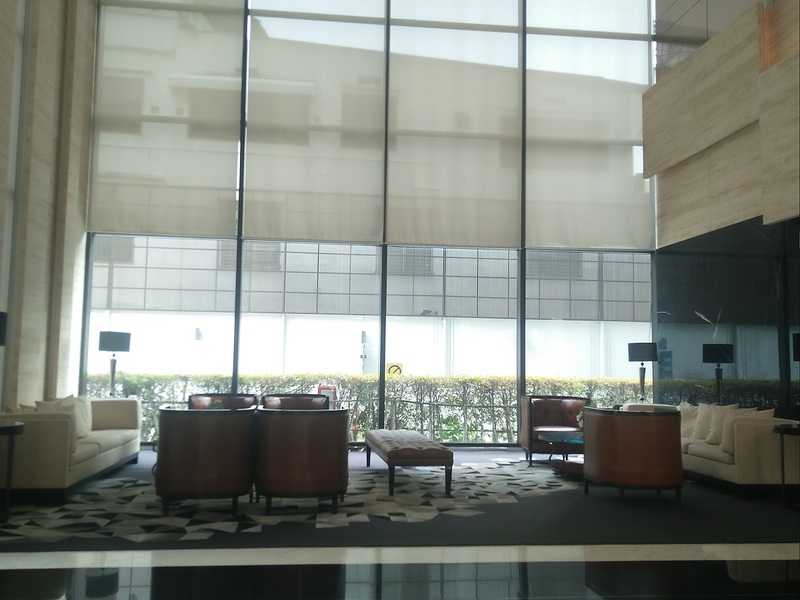 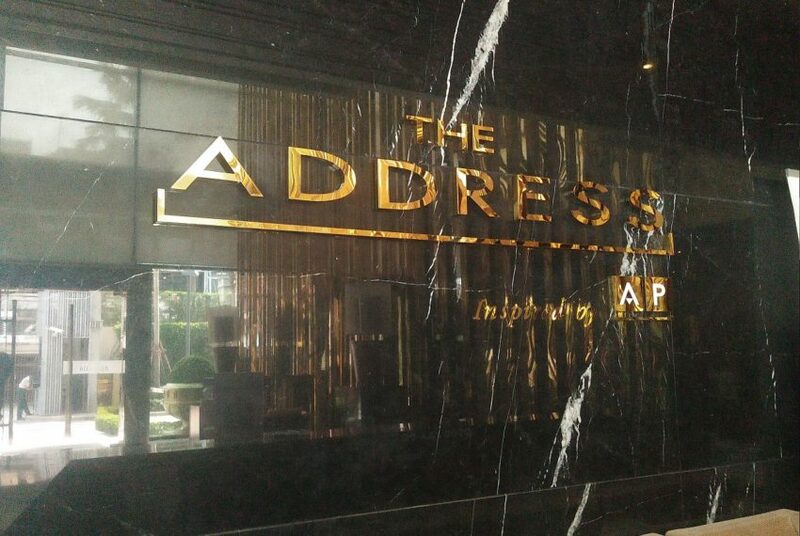 The Address Sukhumvit 28 condominium was completed in 2011 by AP Thai – Asian Property Development Public Company that is also the developer behind Rhythm Asoke and The Address Asoke. 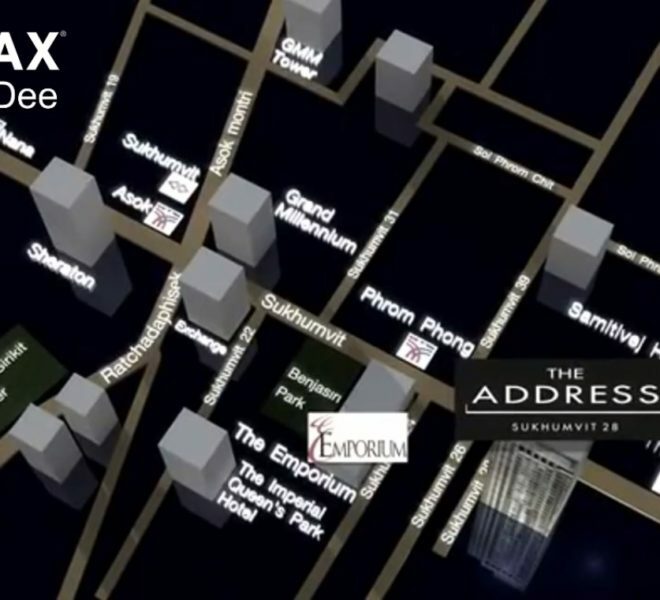 The nearest tollway entrance is located 2 km from the condo. 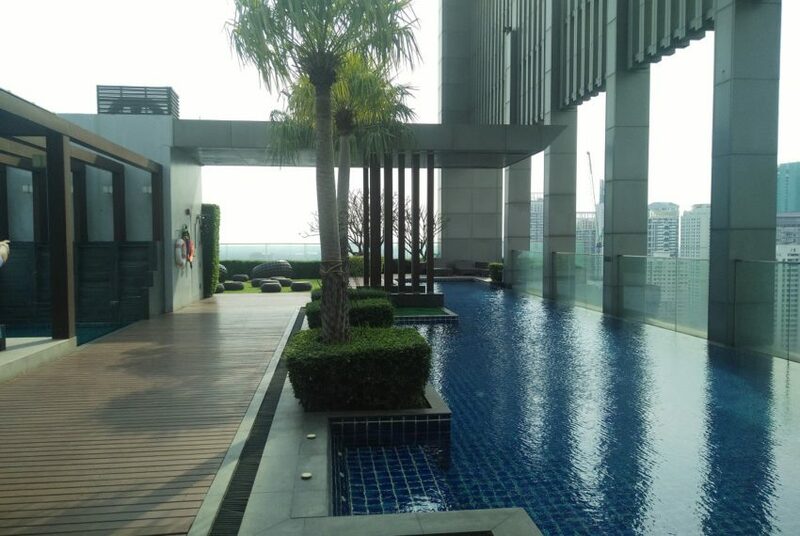 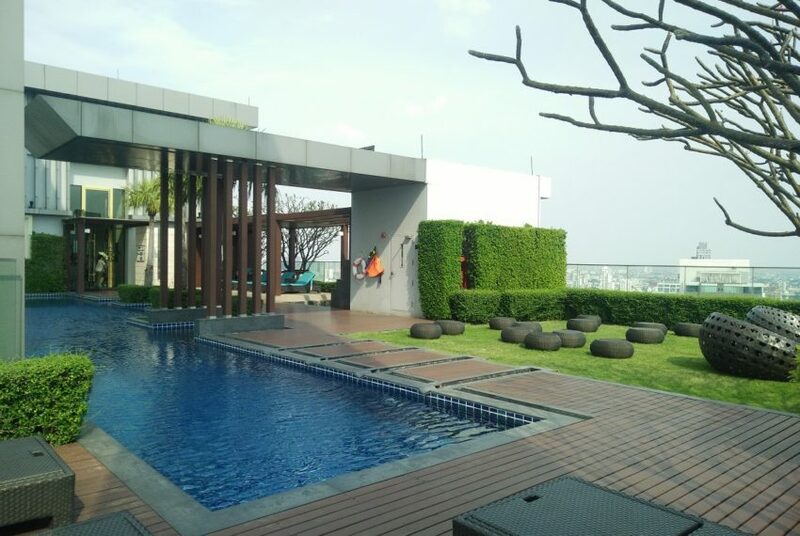 The average sale price at The Address Sukhumvit 28 is 75-80% above current average sale price in the districtand 125-130% above the average price in Bangkok. 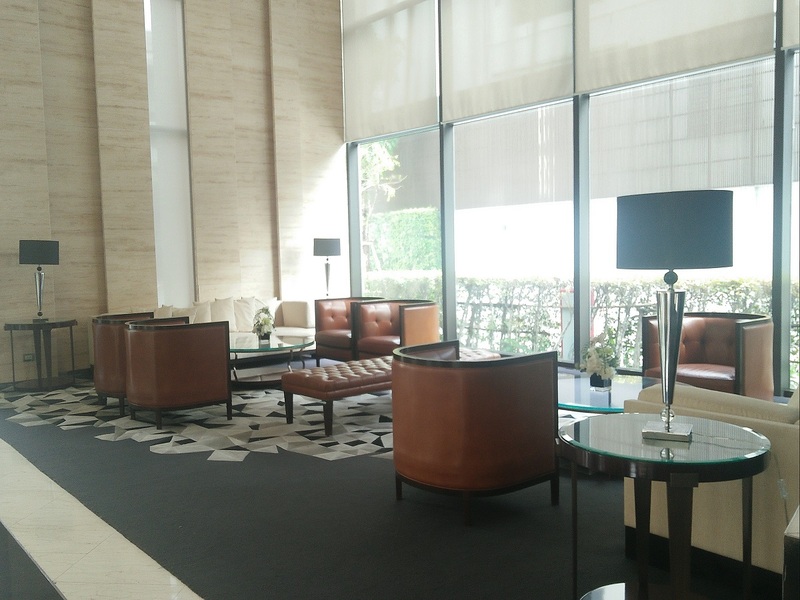 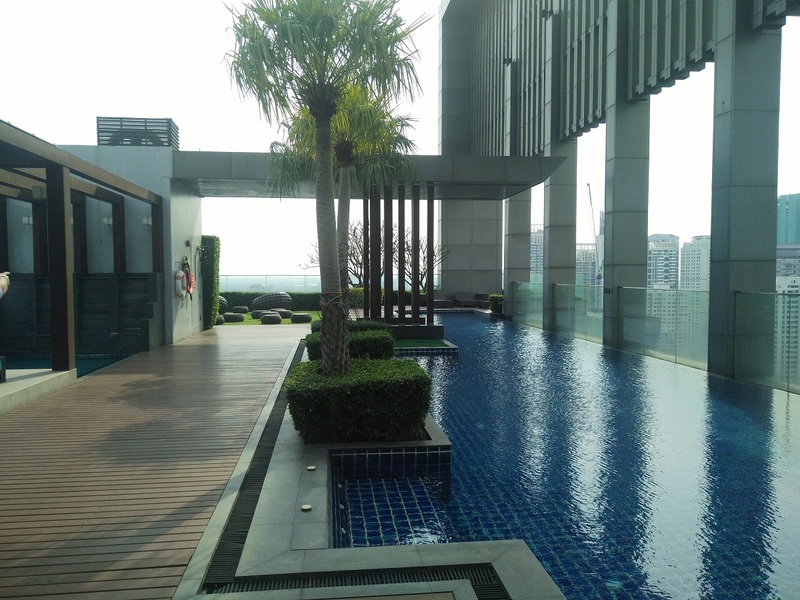 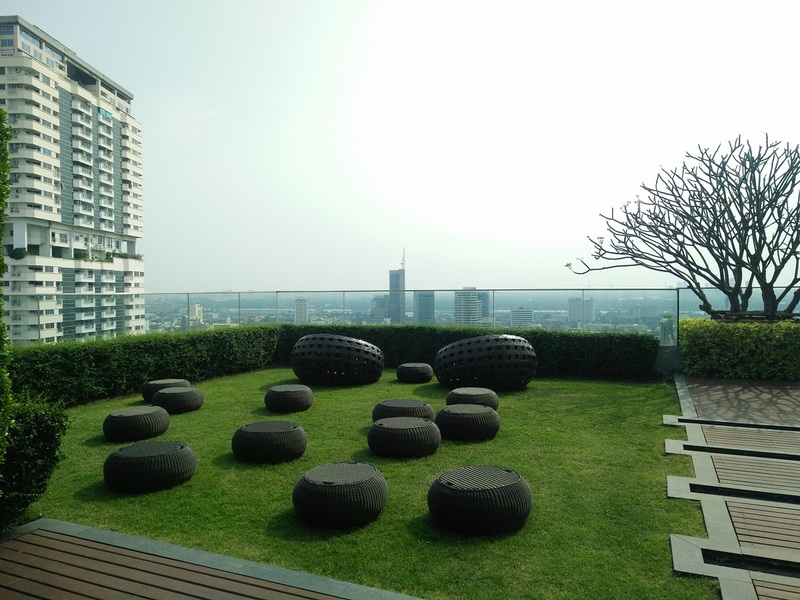 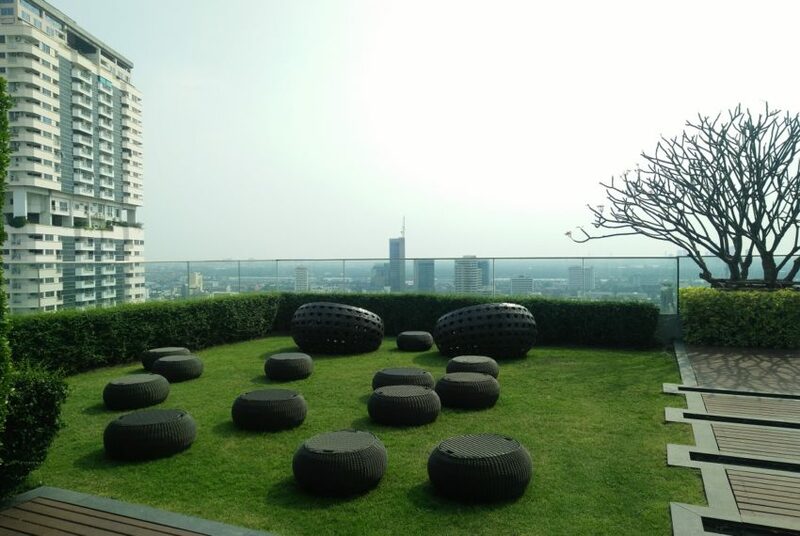 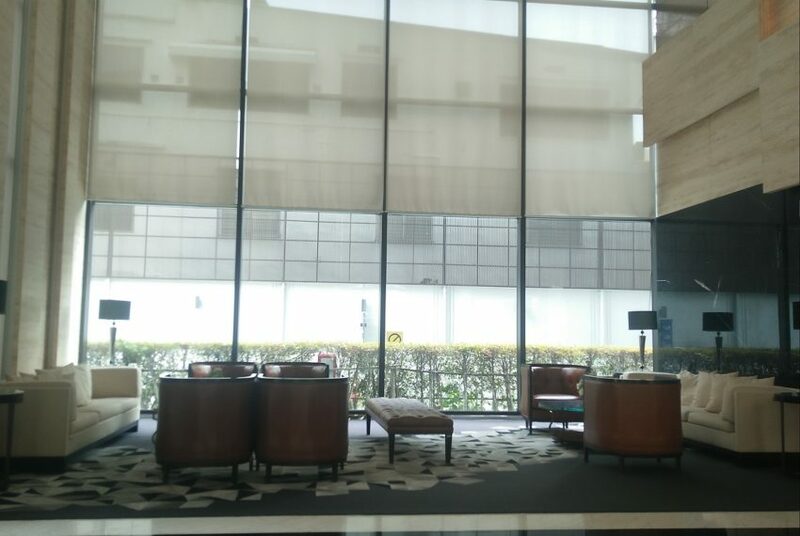 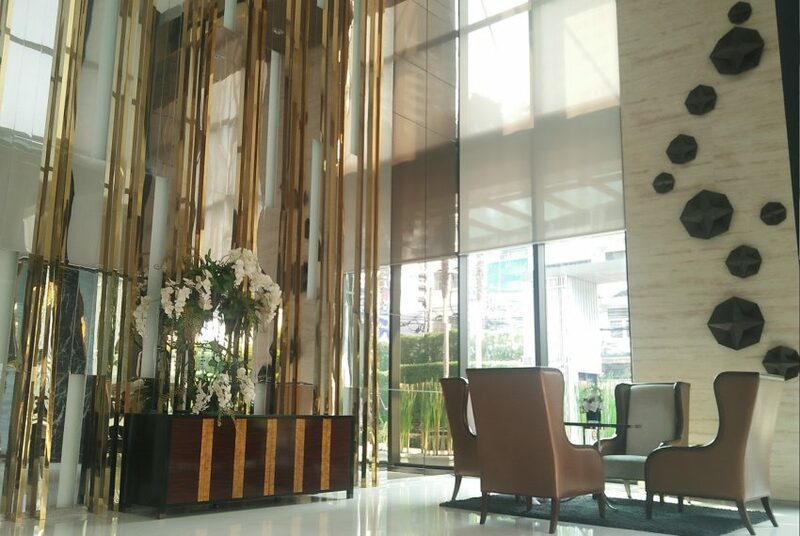 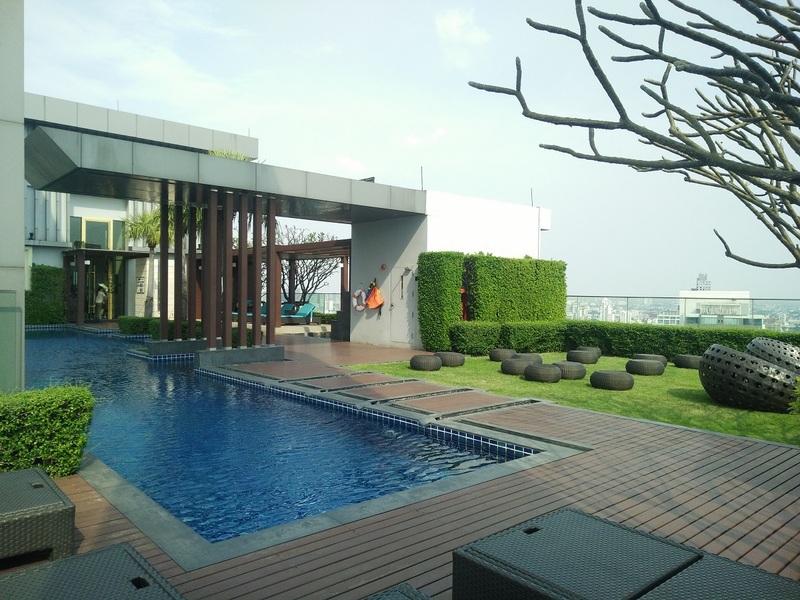 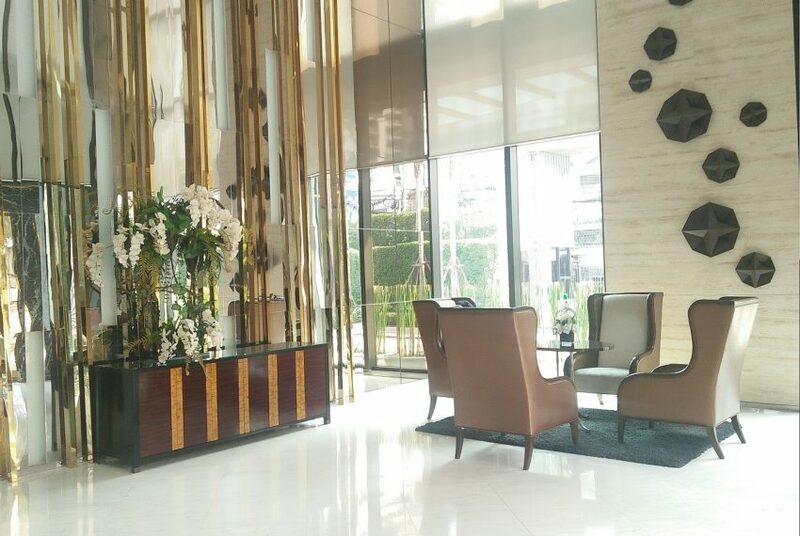 Rental prices at The Address Sukhumvit 28 are 80-85% above average in the district and 80-85% above average in Bangkok.